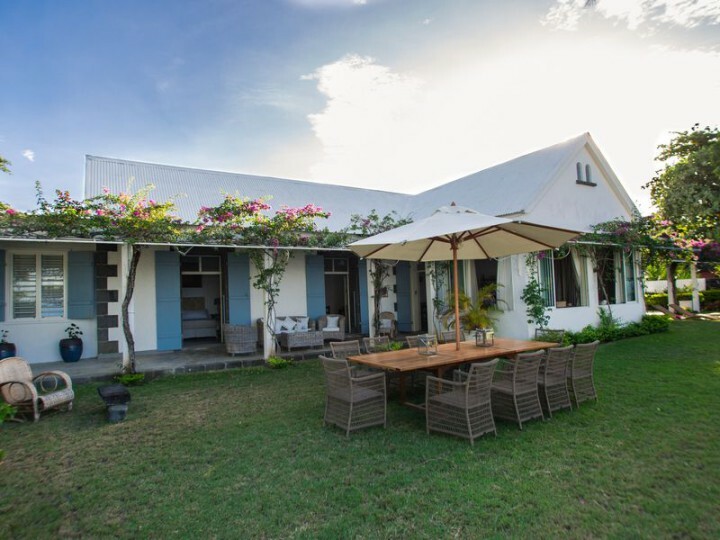 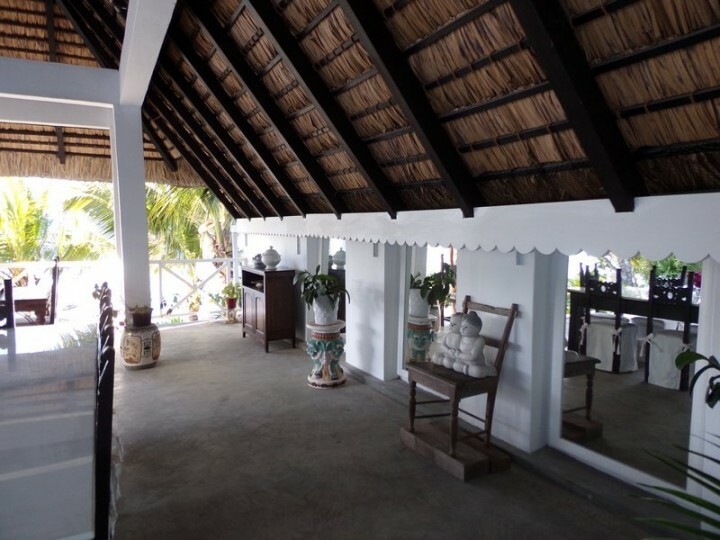 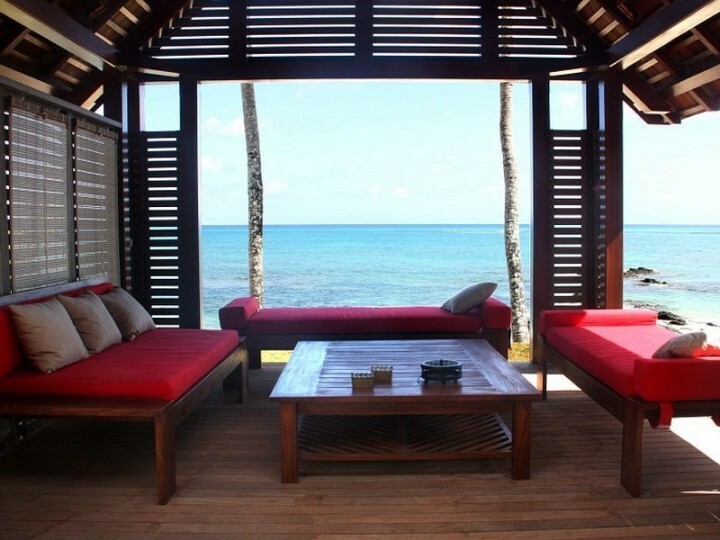 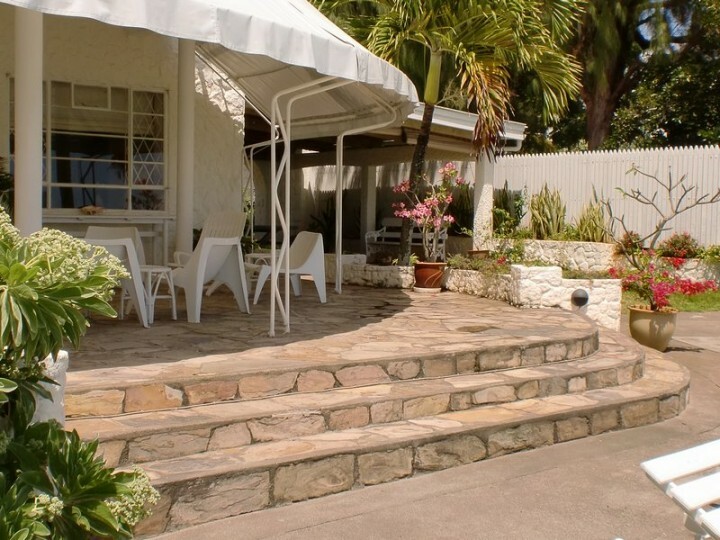 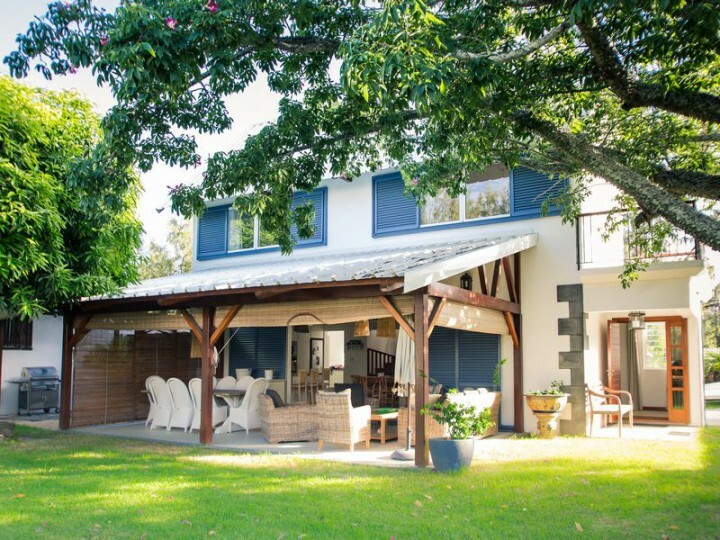 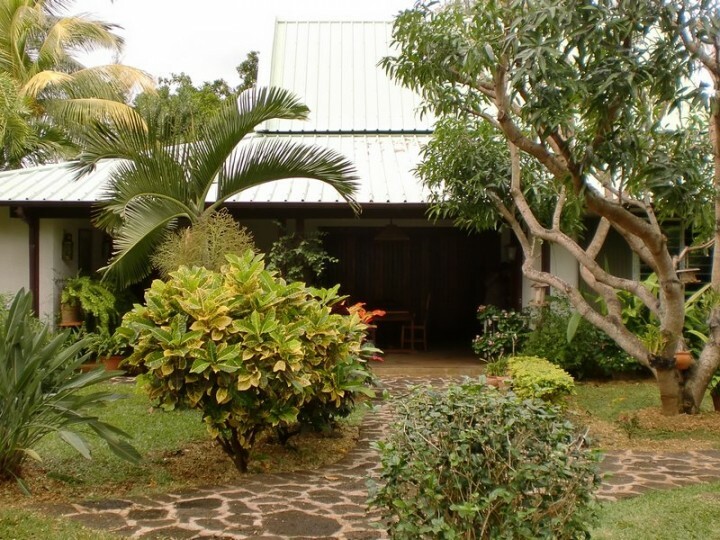 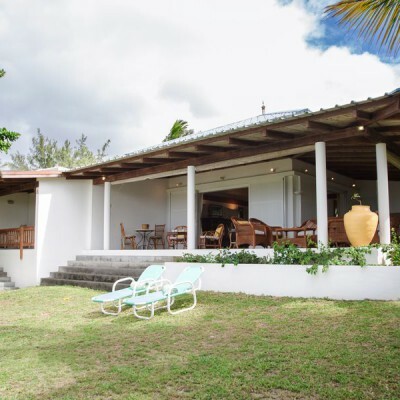 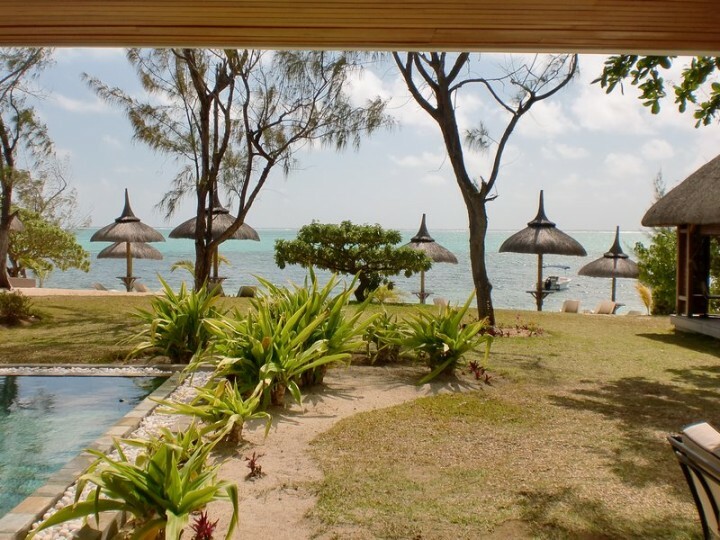 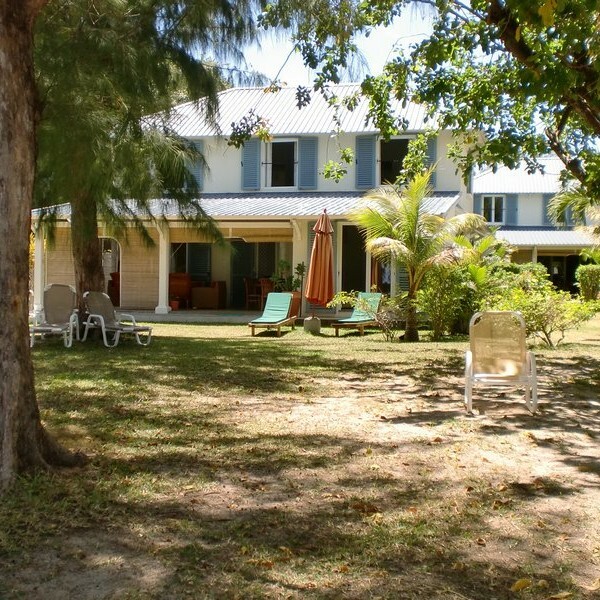 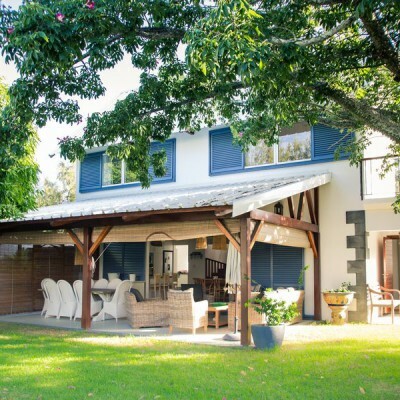 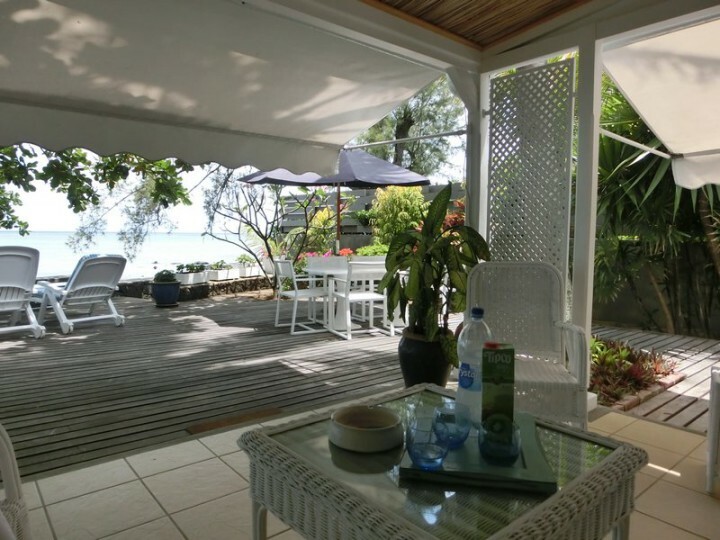 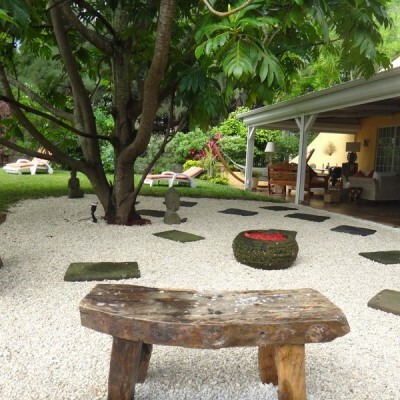 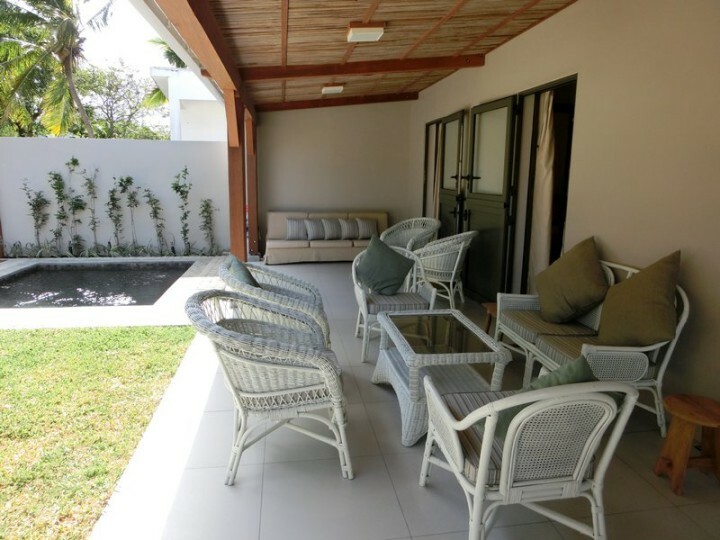 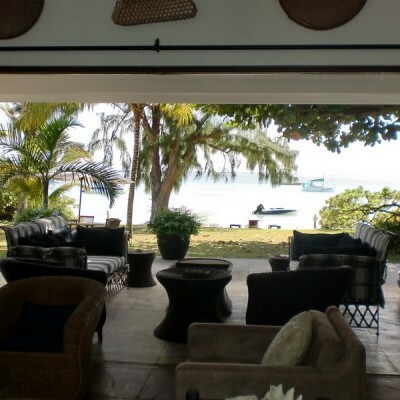 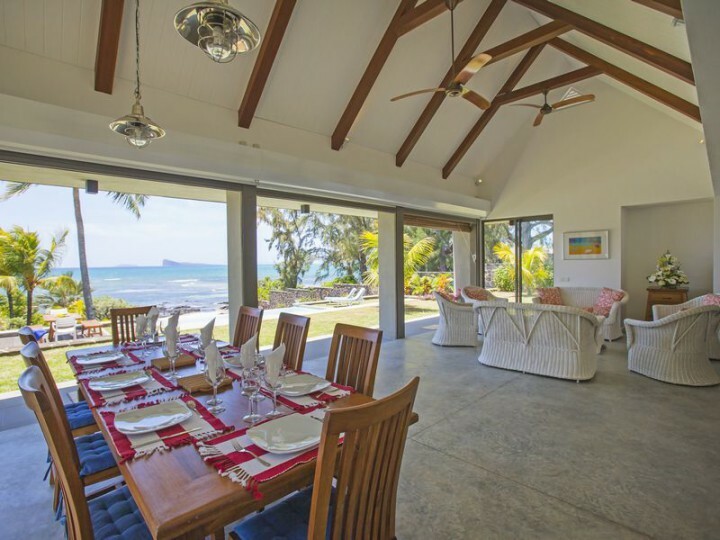 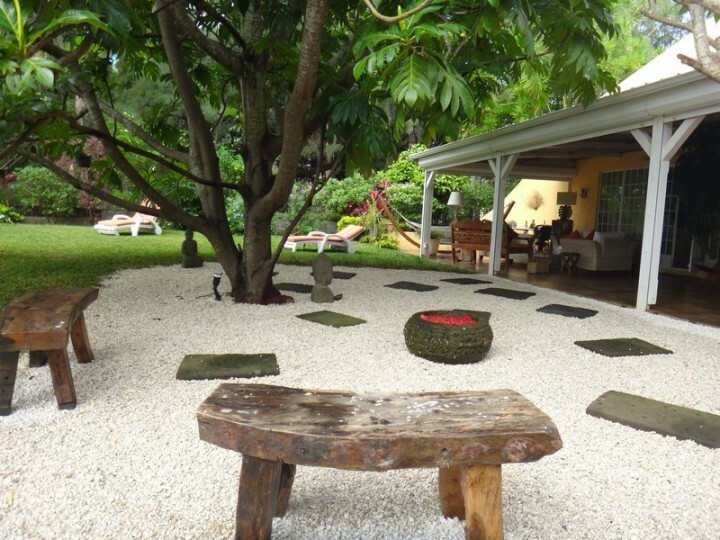 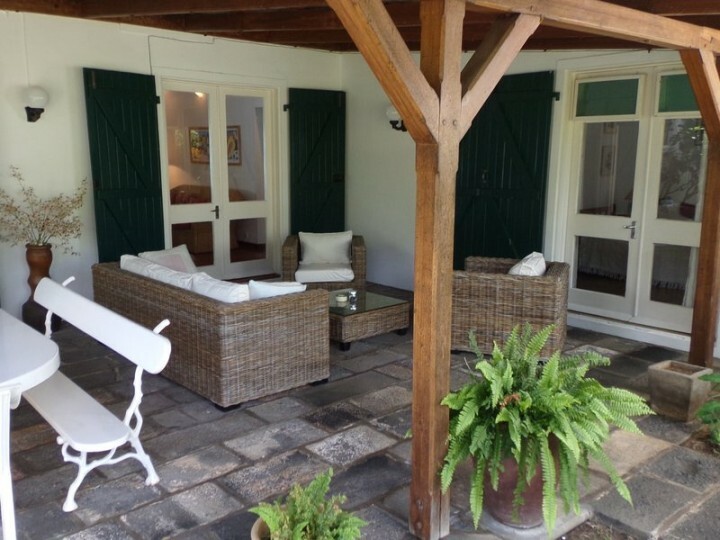 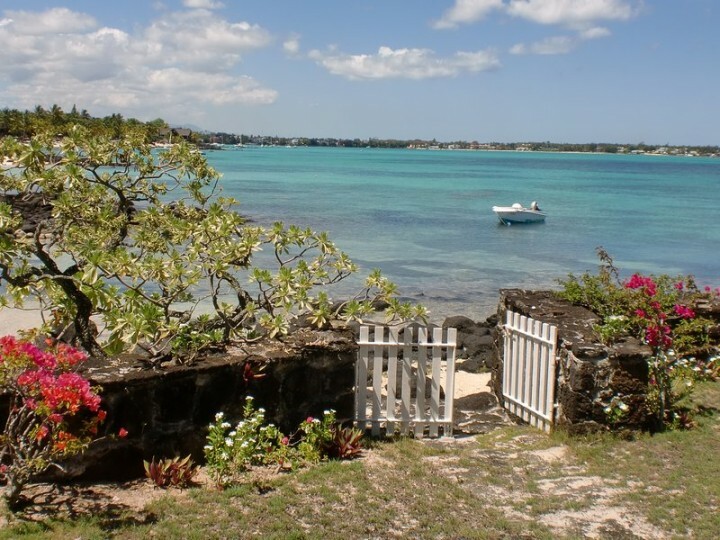 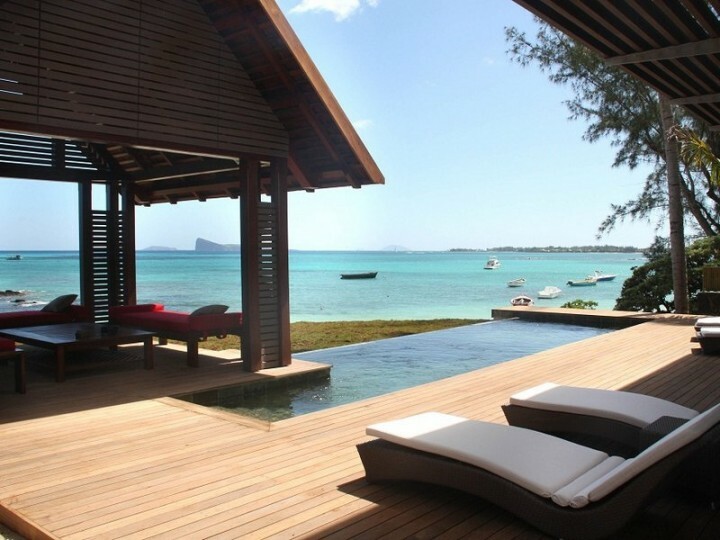 Catherine Perpetu is definitely the person to contact if you are looking for some amazing holidays in a unique and authentic old style house in the North coast of Mauritius. 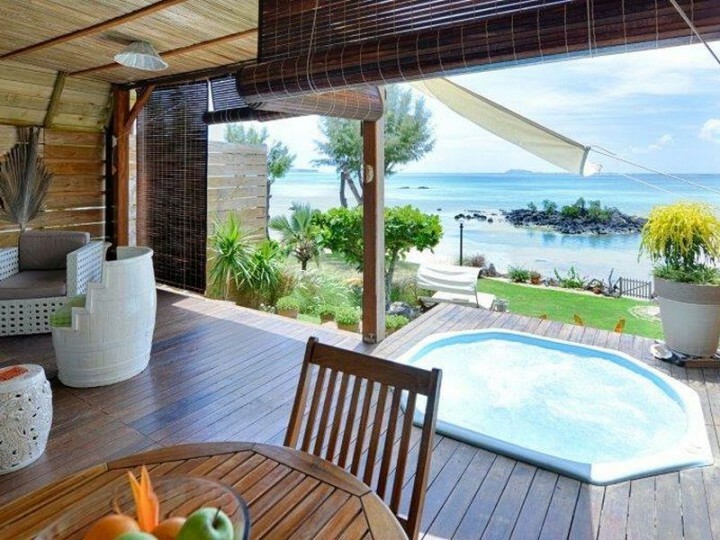 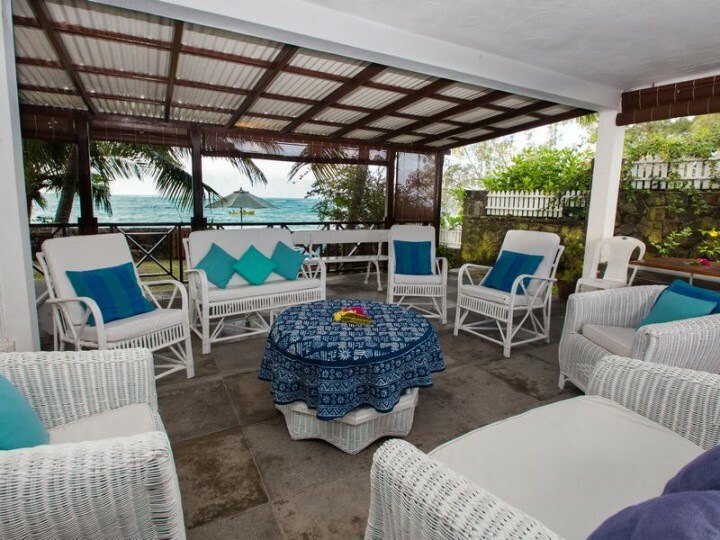 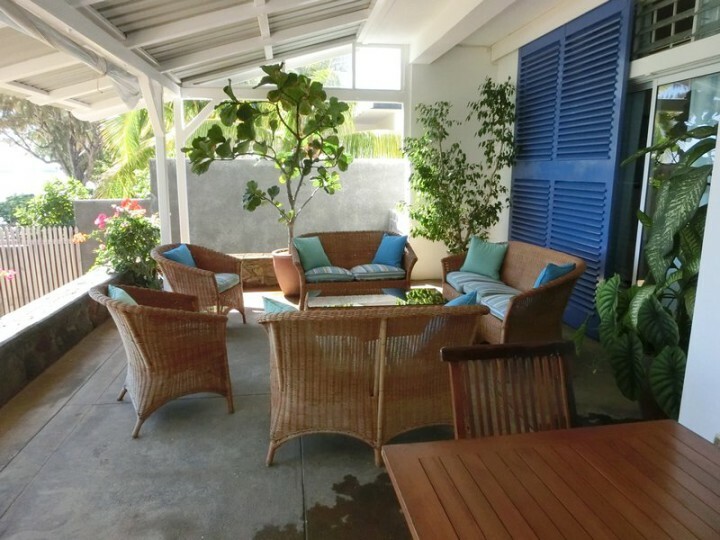 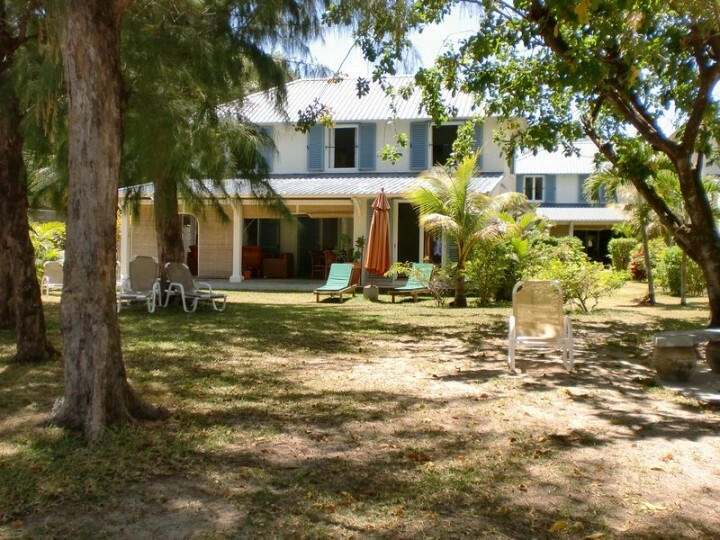 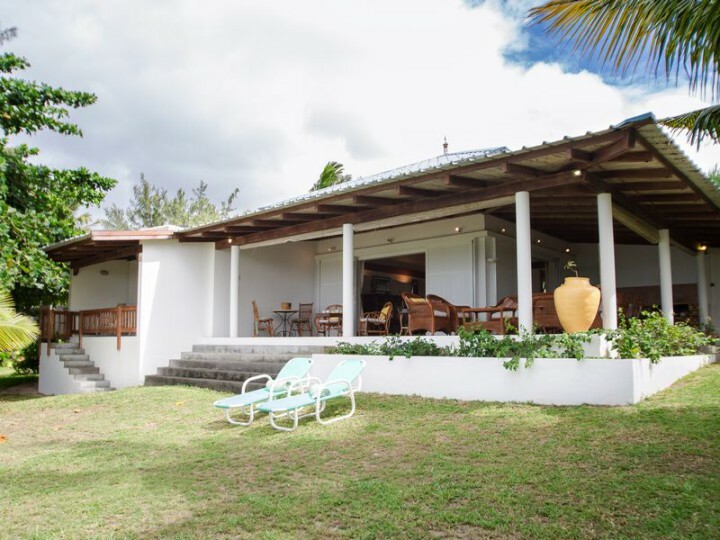 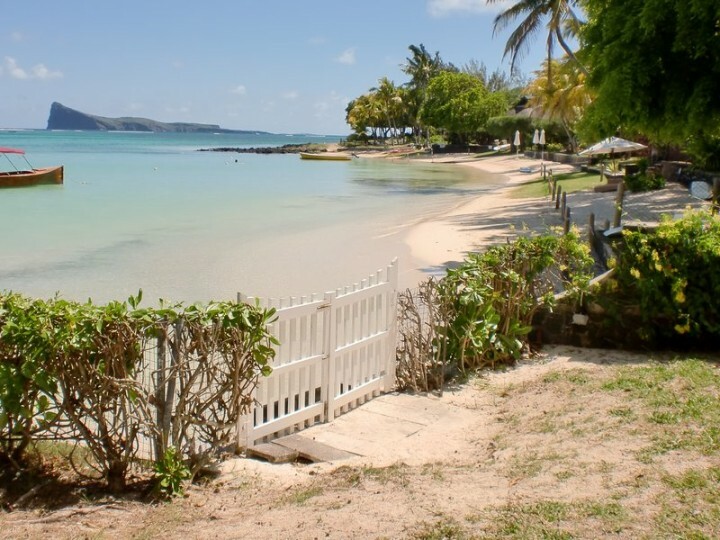 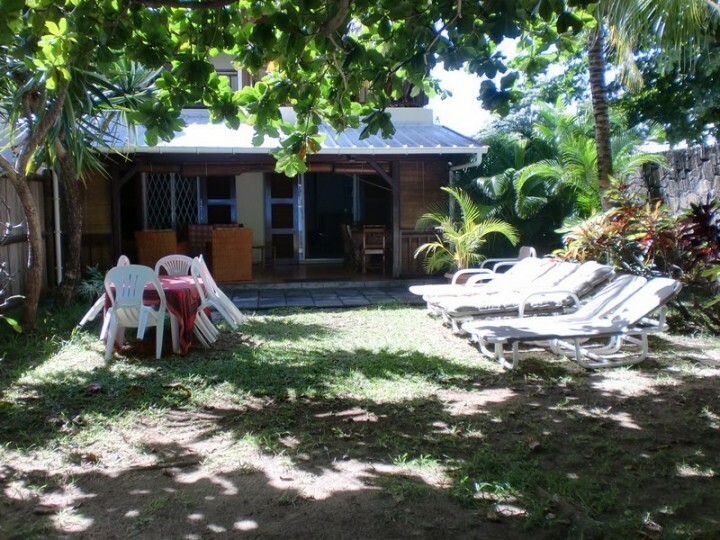 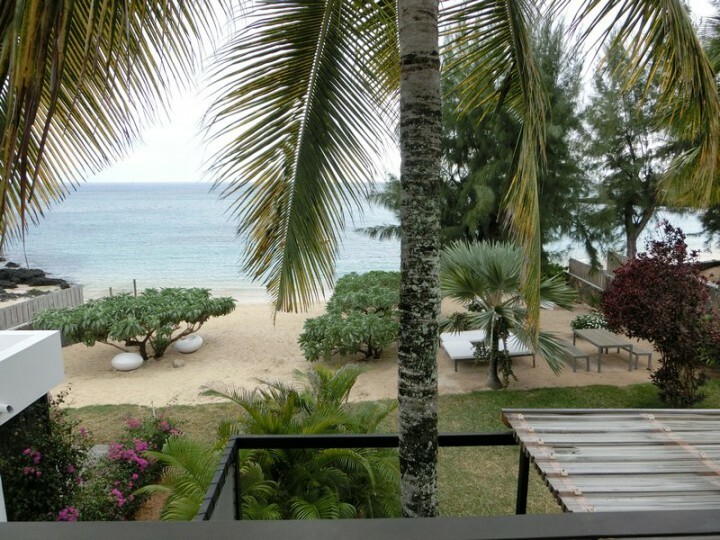 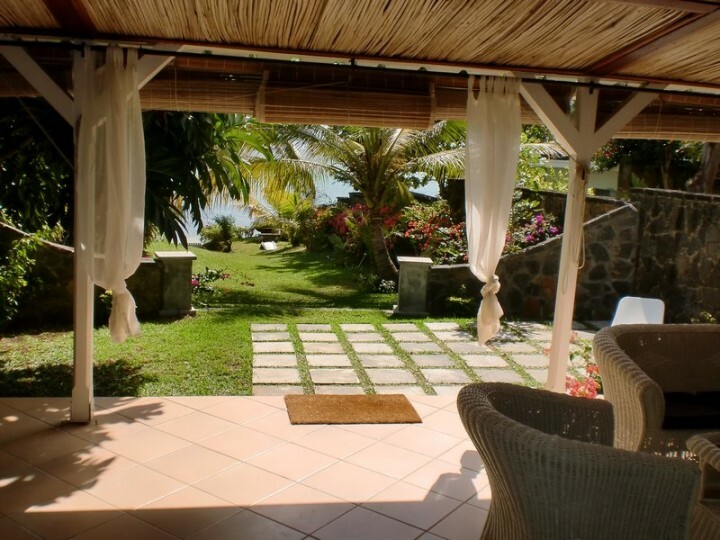 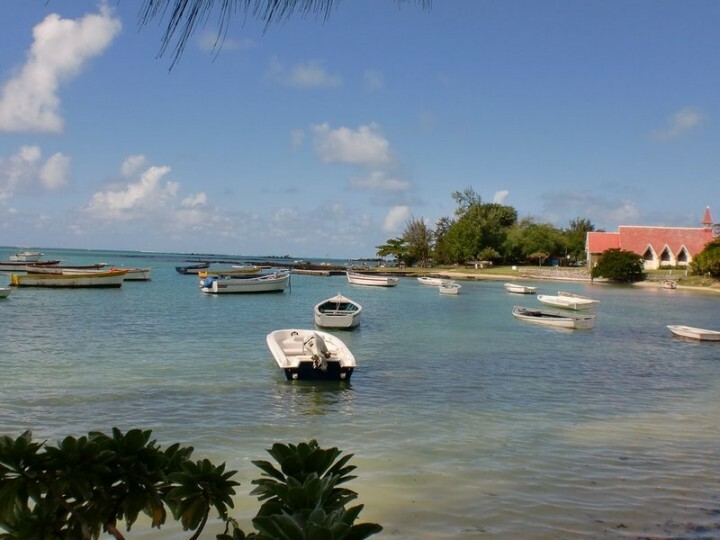 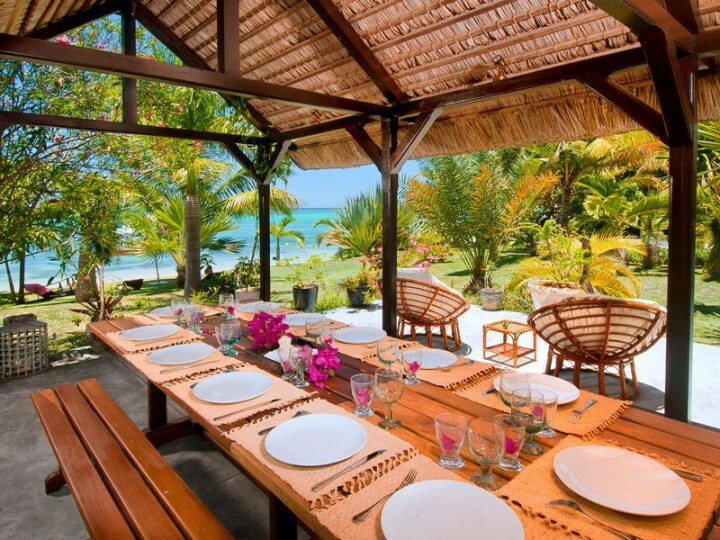 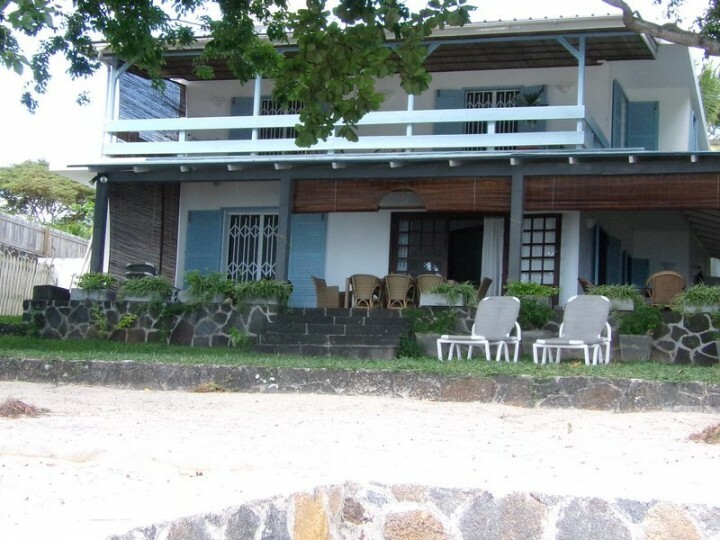 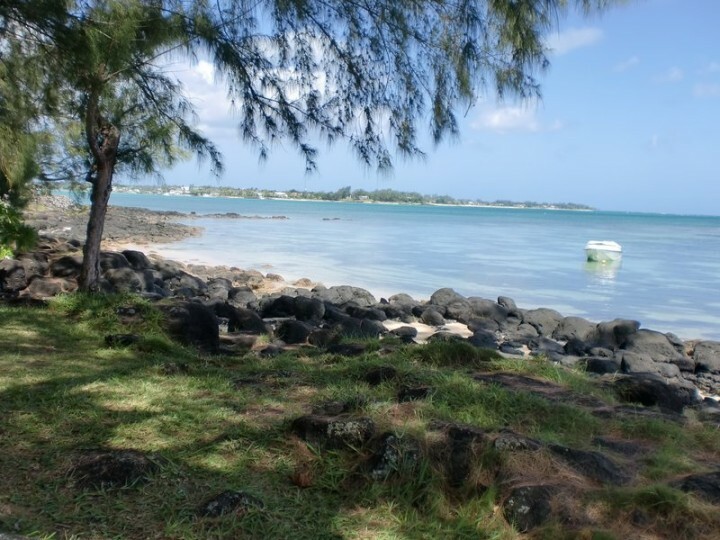 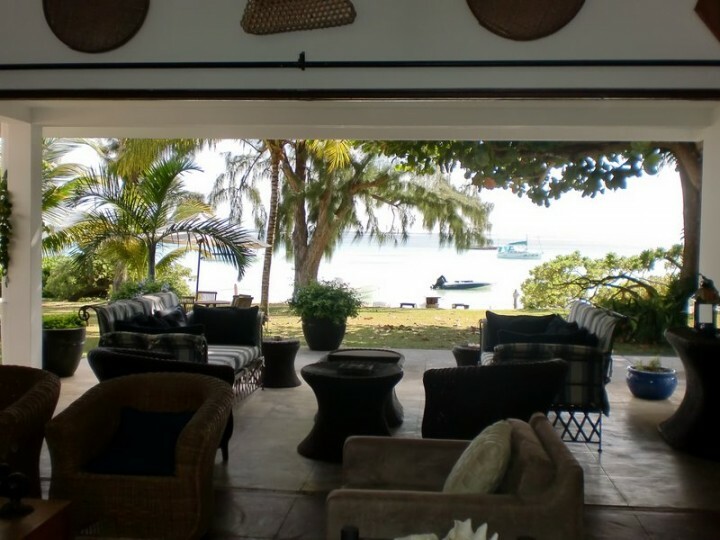 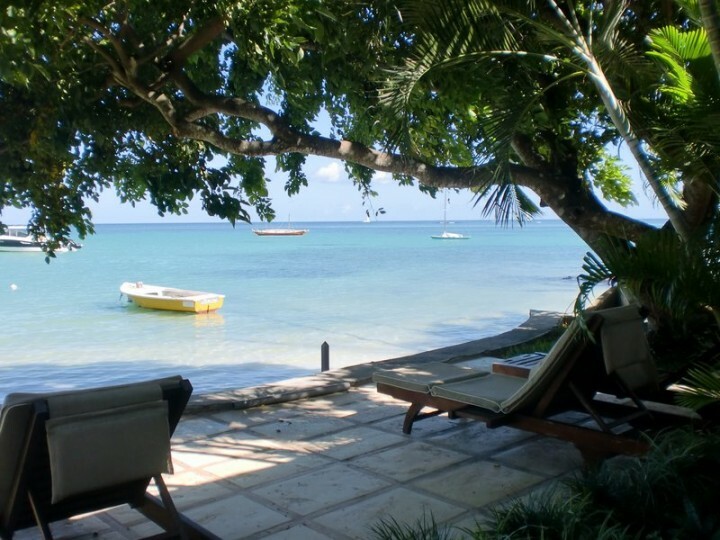 From Trou aux Biches to Roches Noires, via Grand Baie and Pereybere you can surely find your dream location renting through her large choice of charming houses. 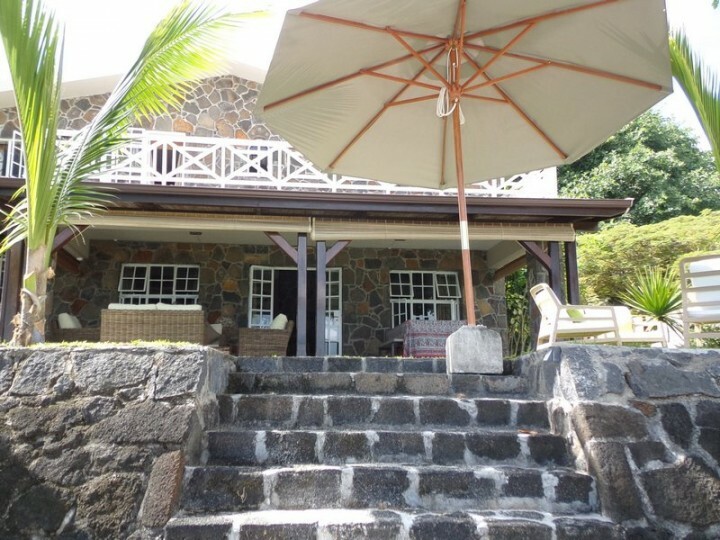 Catherine is so passionate by typical bungallows and houses of her beloved Island that she decided to make her job out of it, many years ago. 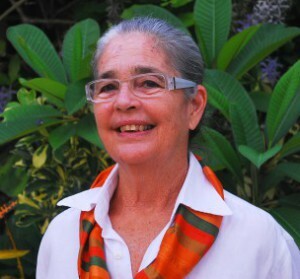 She’s not only taking care of their locations, she’s also making sure that they are maintained all year long. 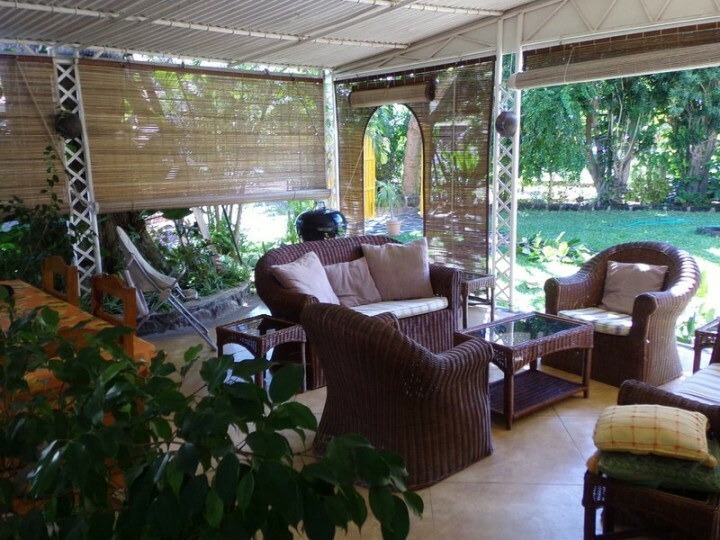 Catherine is dynamic and reactive, but also available and attentive to her dear costumers. 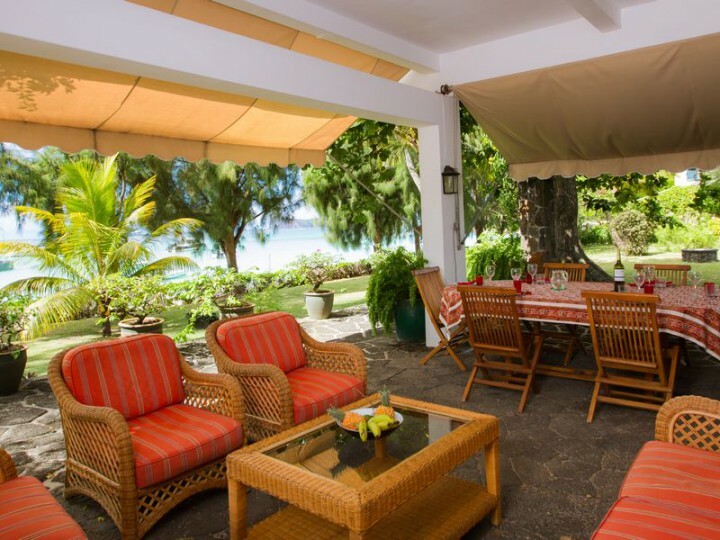 She will surely do everything she can do to make your stay more pleasant and gladly invite you to discover the art of the Mauritian living.